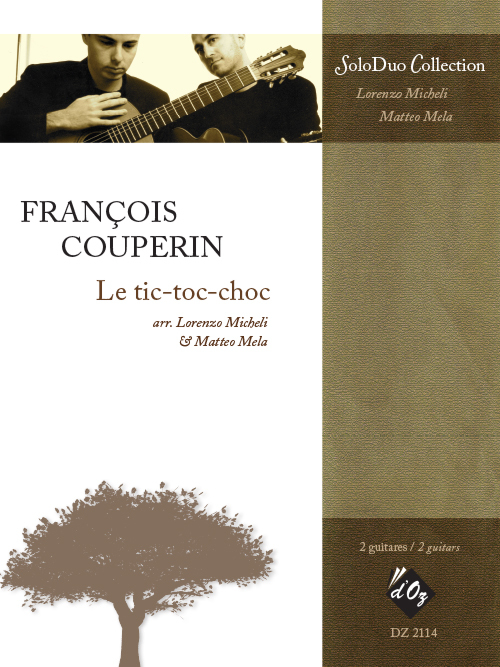 “Le tic-toc-choc”: Les Production d’OZ just published François Couperin’s little musical gem, in a new version for two guitars prepared by Lorenzo Micheli and Matteo Mela. 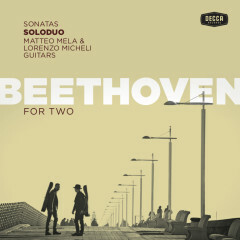 The composer states clearly that these pieces can be performed on any instrument. Following Couperin’s advice (“ceux qui les exécuterons les mettront à la portée des leurs [instruments]”), the score has been transposed a third higher in order to better fit the range of the guitar.